Shades of Success: How is Tesla’s Model 3 Recording Such High Sales? Tesla has been on the news for all the wrong reasons, but when it comes to design and performance, it looks like the company is in good books with quite a number of Americans. As a matter of fact, the Tesla Model 3 has now been crowned as the current luxury car with the biggest sales in the United States. Are you surprised? Perhaps this might be the case because the Tesla Model 3 has been advertised as a mass market vehicle, rather than a luxury vehicle. In fact, the Model 3 is supposed to have a selling price that starts at $35,000, and not similar to the massive six-figure price tag that is synonymous to the Model X and the Model S.
Keeping this in mind, perhaps Tesla 3 might just be the mass market vehicle that you were hoping for, but not anytime soon. That being said, if you would like to buy the Model 3 for its starting price of $35,000, you will need to look for one that has the ‘standard’ battery. Unfortunately, this type won’t be in stock for the next six months. As a matter of fact, the current Model 3s available come with the long-range battery, which brings the starting price of the vehicle to a whopping $49,000. Plus the inclusion of the dual motor all-wheel is what Tesla has said will accompany the current production wave of the vehicle, which will then mean that the starting price will soar to $55,000. Mind you that’s before paying for extra features such as the premium options, the special color, and the autopilot features has not been factored into this starting price yet. That being said, the fact that the Model 3 is set as a luxury car can actually prove to be beneficial for Tesla. Over the years, cars associated with the term luxury have been seen to perform much better than cars termed as mass-market. Indeed, such a setup will prove to be crucial for Tesla’s quest for dominance and profit in the market. Moreover, it will help the company avoid any instance of a crush crunch, which has been anticipated by many economic experts and critics of Tesla. According to CEO of Tesla, Mr. Elon Musk, this is one of the reasons why enthusiasts waiting to purchase the more affordable $35,000 version of the Model 3 will have to be patient a little longer. Musk has even commented on the whole affair, tweeting in May that any attempt to ship the Model 3 out of the United States would be detrimental to the company on a financial basis. That being said, the company still prefers to name the Model 3 as a premium sedan instead of calling it a luxury car. However, it would be safe to say that the Model 3 is competing actively with other luxury vehicle brands out there, despite Tesla refusing to admit this. Interestingly, this is working in Tesla’s favor, as the company seems to be edging out luxury brands in terms of sales. 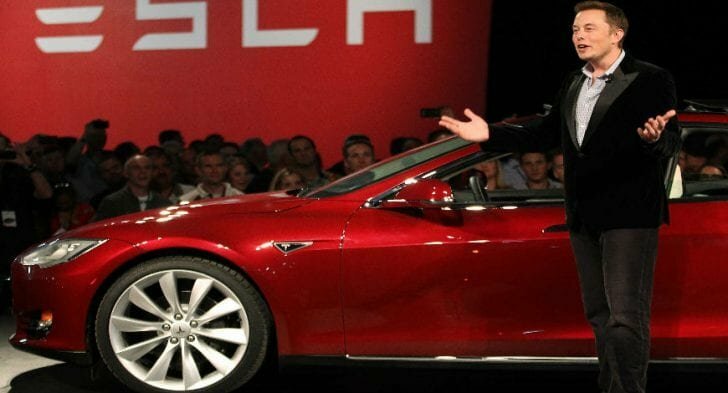 According to the senior analyst at Cox Automotive, Rebecca Lindland, if you analyze what Tesla has done so far, it would be an understatement to say that it has been good. For starters, it could almost serve as one of the only single-handed moves into the electric vehicle spectrum by a company. In fact, the company has transitioned from a mainstream competitor in the electric vehicle segment sector, to a serious opponent in the luxury brand spectrum. 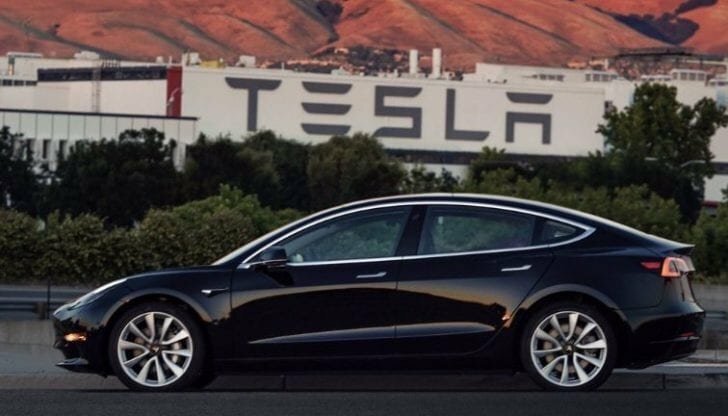 As a matter of fact, an announcement made by Tesla last week documented that the company, in its first quarter, sold 55,840 Model 3s, with a large chunk of them being sold to American clients. In second place as the best luxury car in terms of sales volumes was the Audi Q5, which has sold above 21,000 units in the last three months. To analyze the current success of the Model 3, Tesla has surpassed GM in terms of their sales of Buicks or Cadillacs, of any model! Additionally, Tesla has also surpassed Lexus, BMW, Ford Lincoln’s and Mercedes sales. Impressively, the Model 3 has recorded more sales than some of the most established brands, yet it has not used any advertising.